From small petrol to large diesel: Engine parts for ALL cars, vans, buses, trucks, ALL makes for ALL areas. From small petrol to large diesel. Not only truck parts; we cover all European models of cars and vans too. IMEX stocks a full range of replacement parts for Cummins™ engines – so whether you’re working on truck, bus, coach, agricultural, generator or marine applications – we can help you. 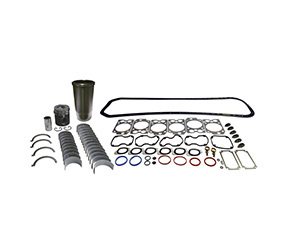 The comprehensive range is suitable for Cummins™ Engines including: ISB, ISBe, ISC, ISL, QSB, ISQ, B Series,C Series and Tector Engines, as well as L10, M11, ISM, N14, NT and 855. 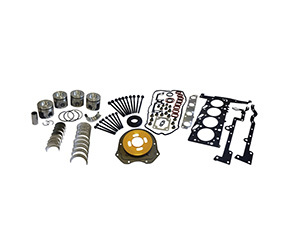 We know how important it is to stock ALL the premium Engine brands which is why we aim to carry all fast moving items, as well as some more unique harder to find parts. Excellent delivery service, we offer FREE Same Day Delivery across most of the UK from our nationwide depots. Call 01977 553936. Can’t find an engine code? No worries! We can usually identify the correct parts for your vehicle from the registration number. Can’t find it here? Ask IMEX to source parts for your needs, add parts to our stocking lines or add stock to inventory.